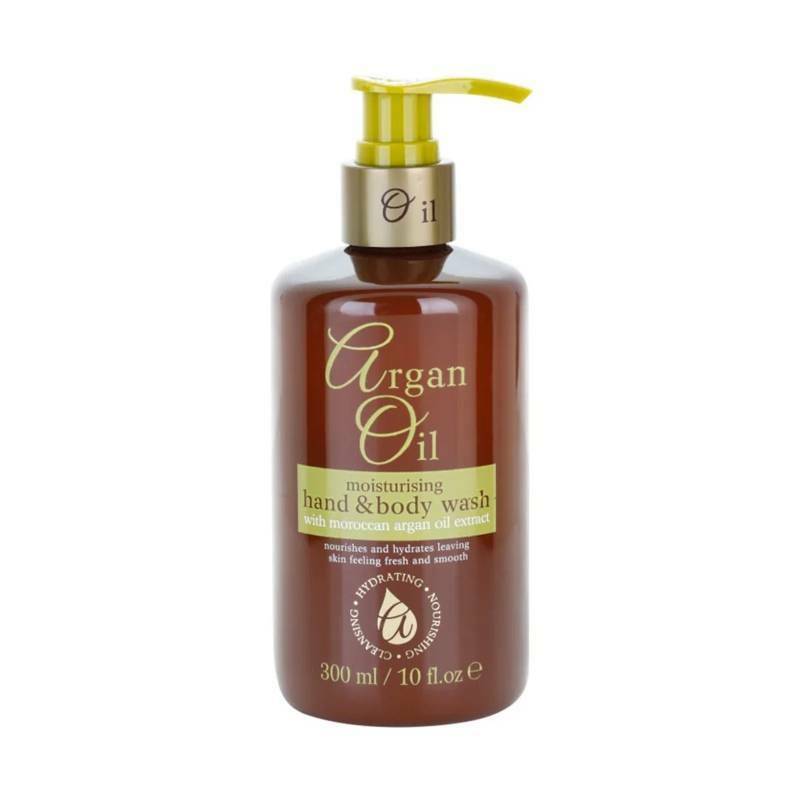 Argan Oil Moisturizing Hand & Body Wash nourishes and moisturizes, leaving the skin feeling fresh and smooth. 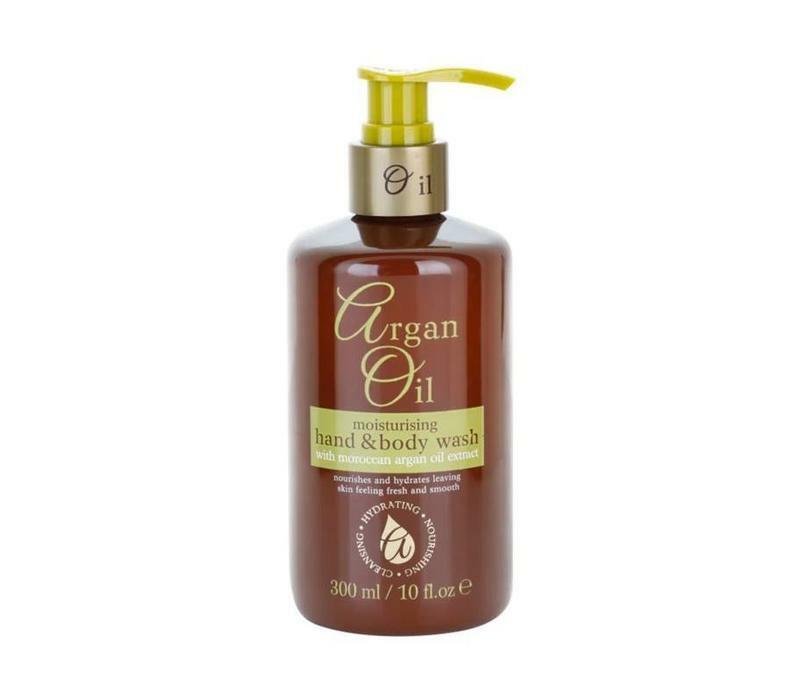 Pamper your hands and body with this luxurious moisturizing hand and body wash. Fed with argan oil, this hand and body wash is specially developed to cleanse the skin and treat the hands with the care they deserve. Pump the desired amount on wet hands, foam and then rinse. Aqua, Sodium Laureth Sulfate, Cocamidopropyl Betaine, Sodium Chloride, Cocamide Mea, Glycerin, Argania Spinosa (Argan) Kernel Oil, Perfume, Peg-150 Distearate, Guar Hydroxyproyltrimonium Chloride, Citric Acid, Disodium Edta, Methylchloroisothazolinone, Methylisothiazolinone. Also check our entire collection of hand cream / body lotion or curious about the entire collection of Argan Oil ?